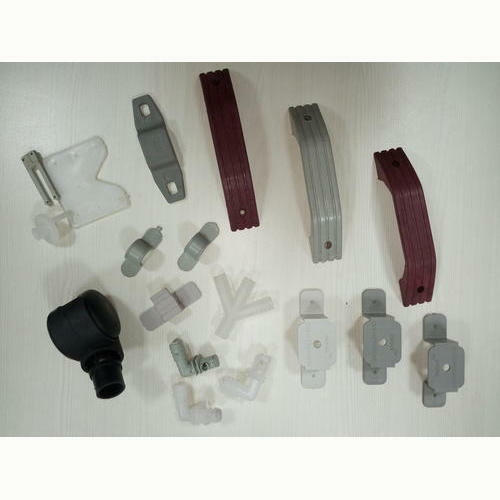 Pioneers in the industry, we offer cooler saddle clip, plastic saddle clip, cooler plastic saddle clip, cooler accessories and plastic cooler accessories from India. 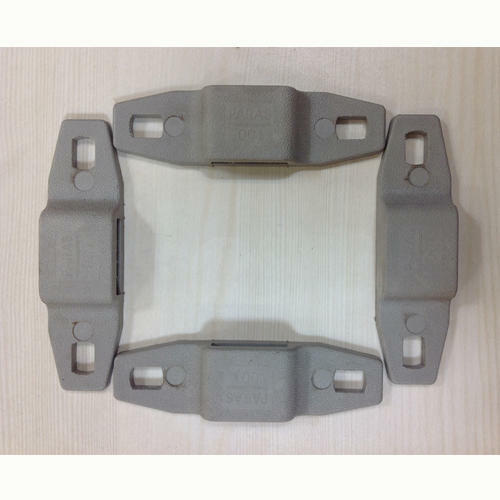 Owing to our years of experience and in-depth industry knowledge, we are able to manufacture and supply Cooler Saddle Clip. All the offered products are stringently checked by expert quality controllers on different parameters to eliminate the defects, if any. Furthermore, our packaging experts pack all the products using quality material to ensure safety during transit. 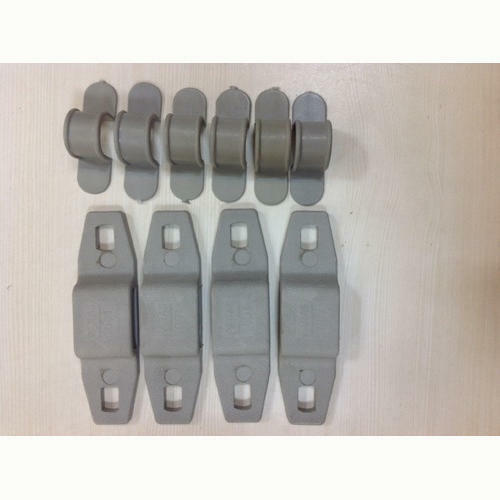 Being a client-centric organization, we are engaged in manufacturing and supplying Plastic Saddle Clip. confirm to industry norms and standards, these products are available in various sizes and designs at industry leading prices. 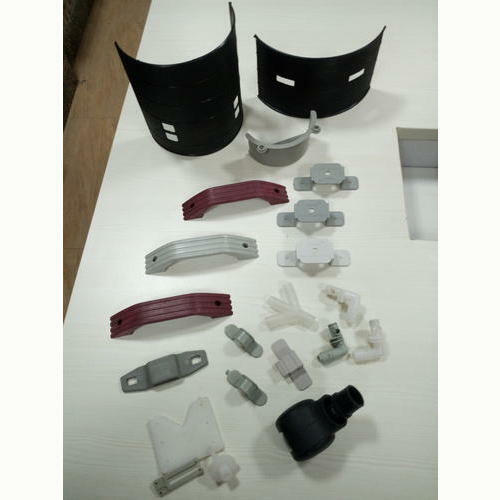 Moreover, our offered products can be customized as per the specifications laid down by the customers. 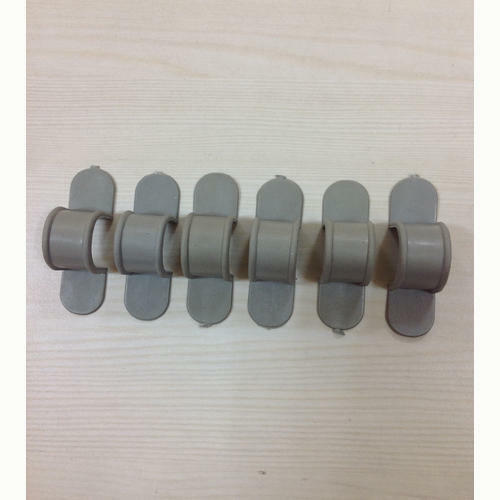 We are offering Plastic Cooler Accessories to our clients.